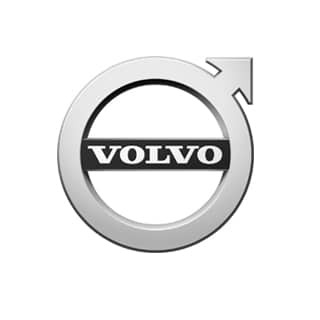 Volvo is renowned for producing highly-durable and luxury vehicles. 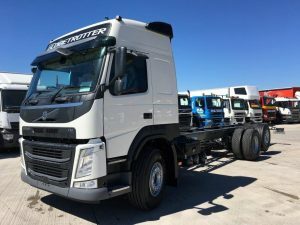 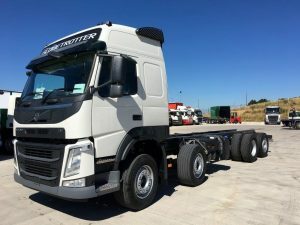 The Swedish brand has been manufacturing trucks for the past five decades and is leading name in the motor industry. 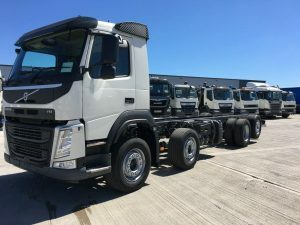 Trucks brandishing the Volvo logo are strong, resolute and dependable. 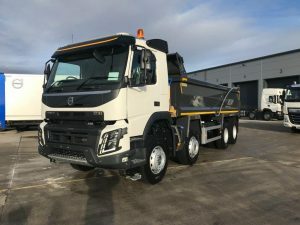 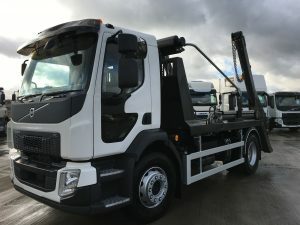 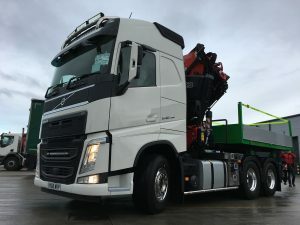 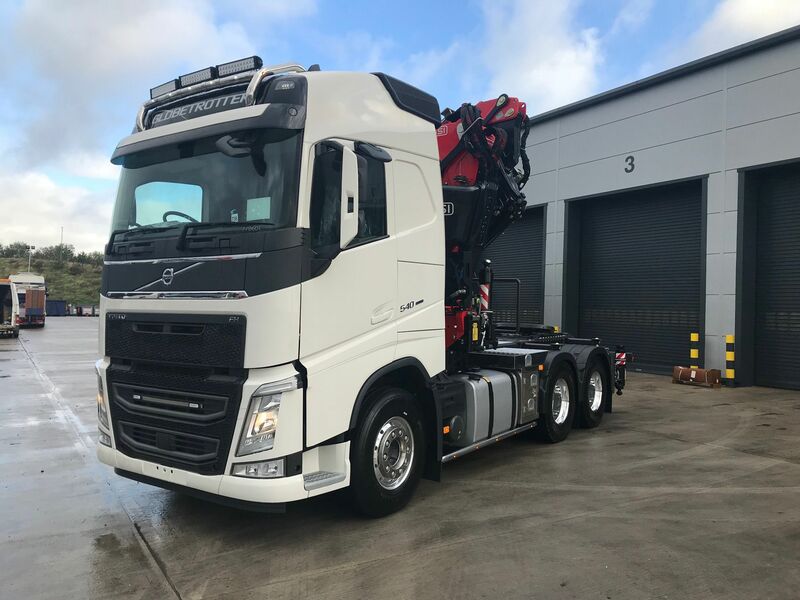 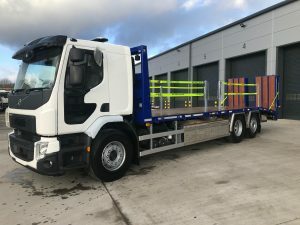 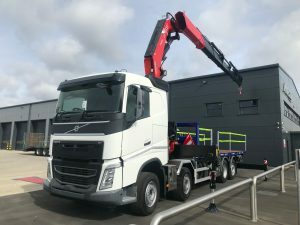 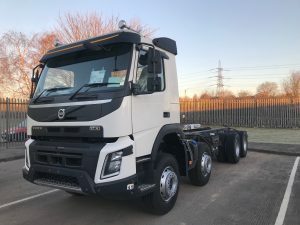 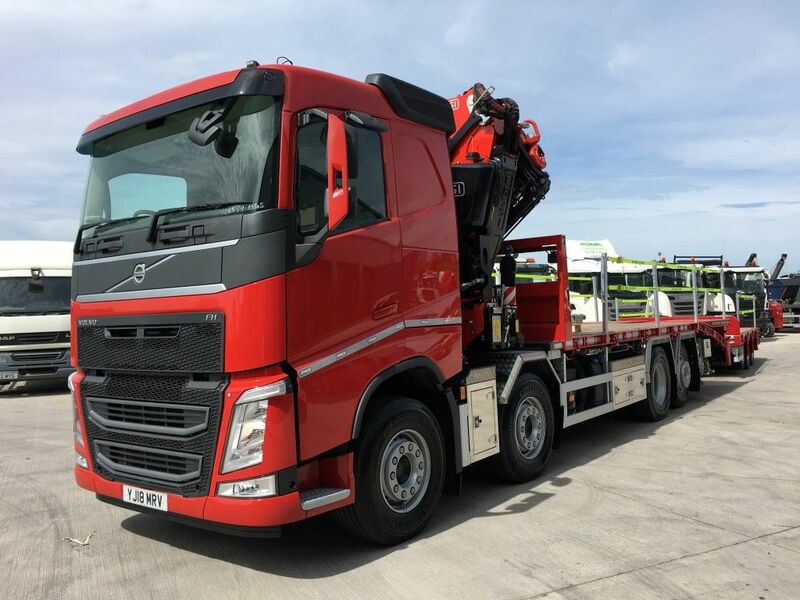 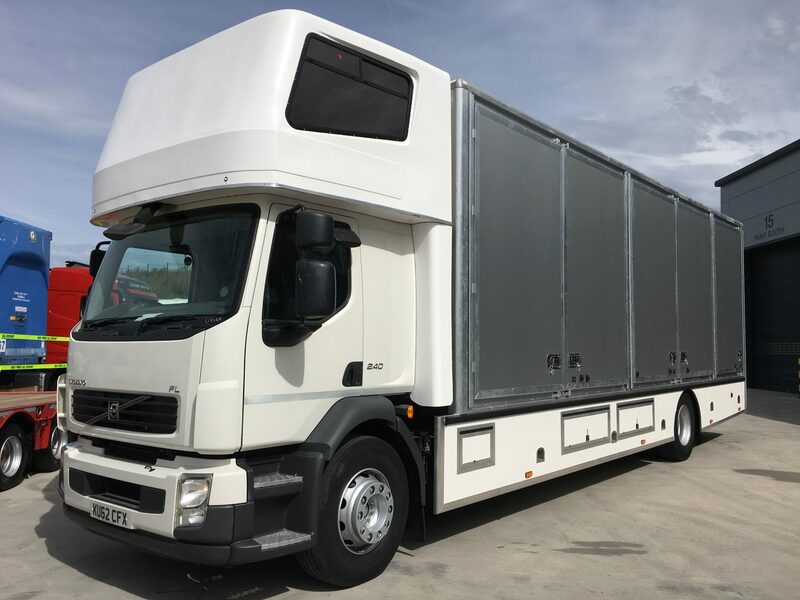 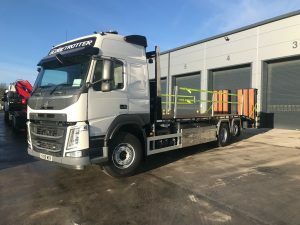 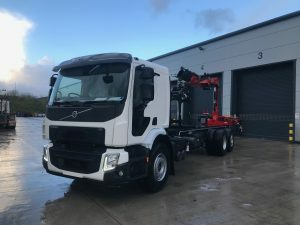 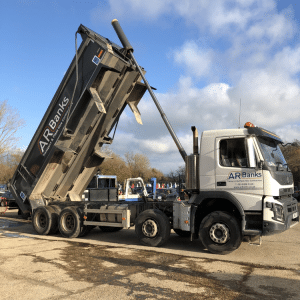 If you are looking for a new or used Volvo truck to buy, call our sales team now. 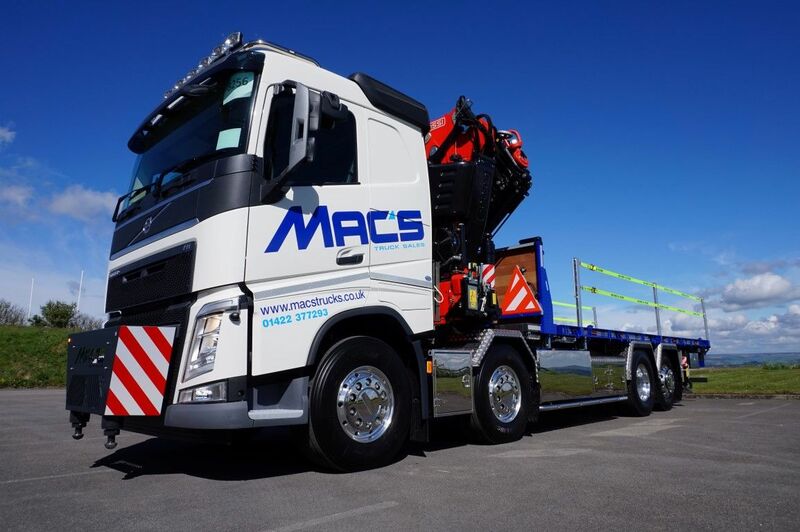 Below you will find all Volvo trucks available from Mac’s Truck Sales.